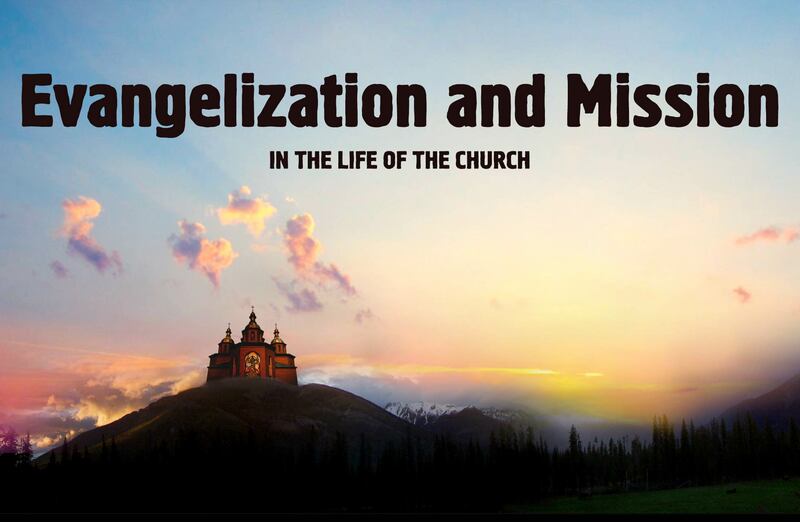 Do you feel that the Lord’s presence in your life is guiding you to a life of dedication and service to Him and your fellow men and women? 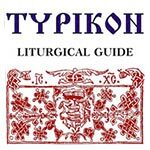 Liturgical guide for every day of the year. 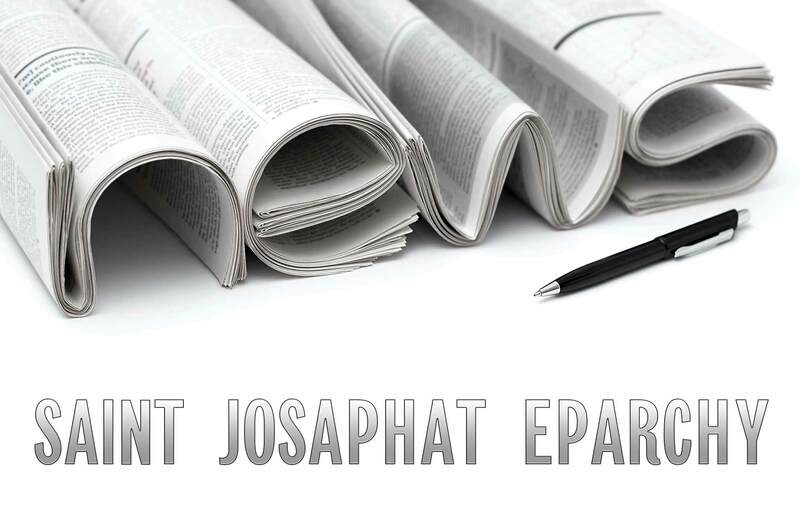 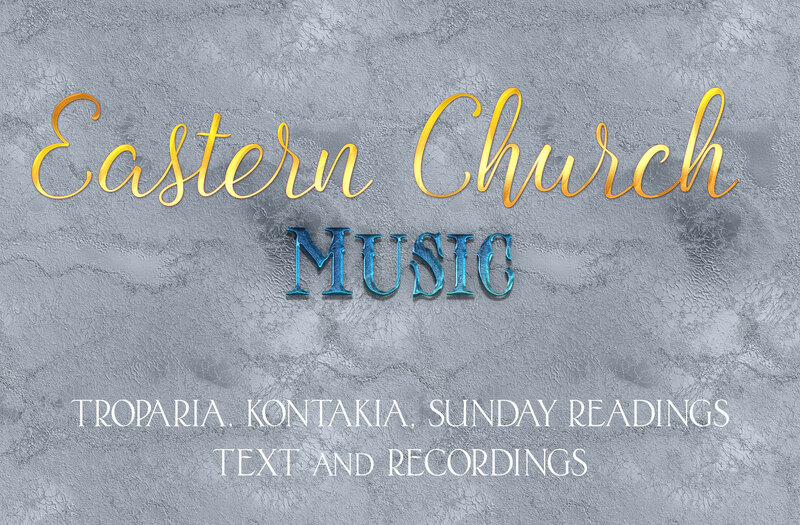 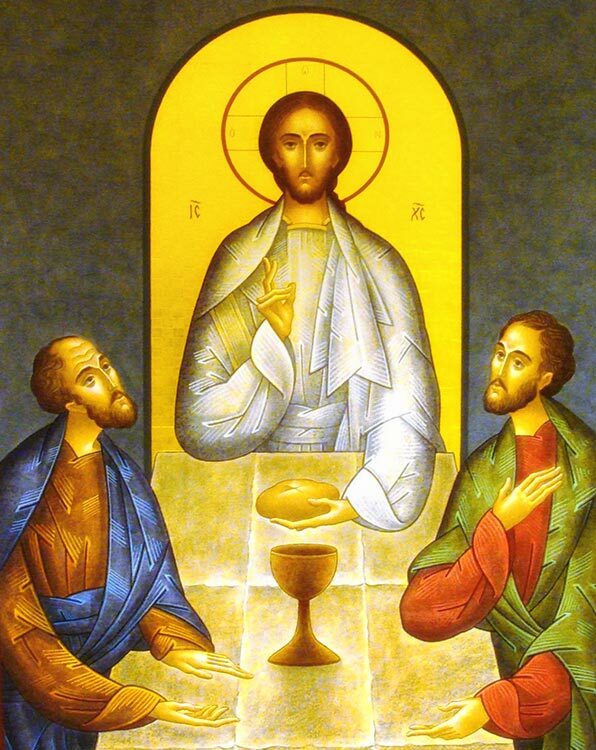 Epistle and Gospel readings, tone of the week and liturgical instructions. 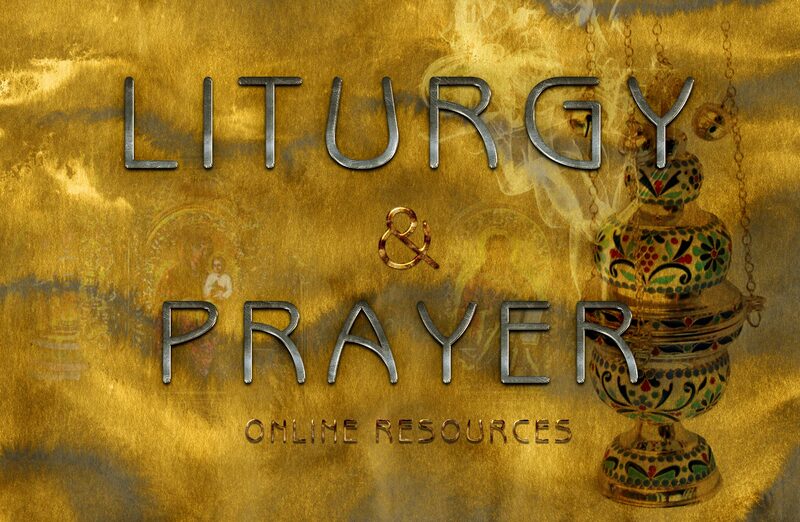 Receive a prayer card with the name of a priest or a seminarian to pray for. 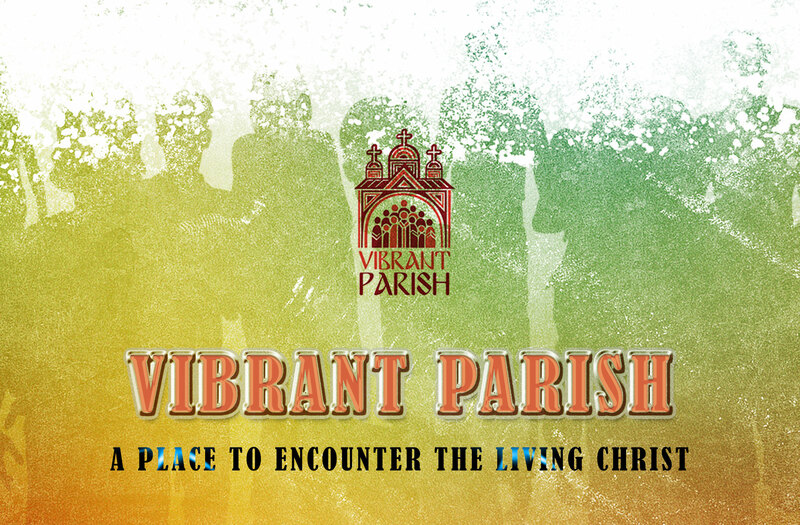 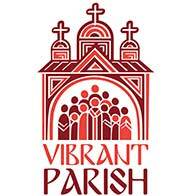 Reading materials and resources related to the Vibrant Parish Program. 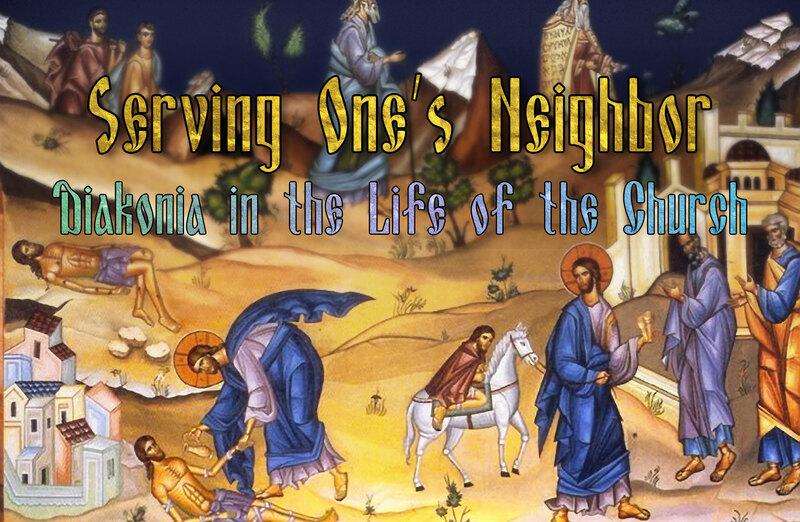 Encounter the Living Christ through the enrichment of family life. 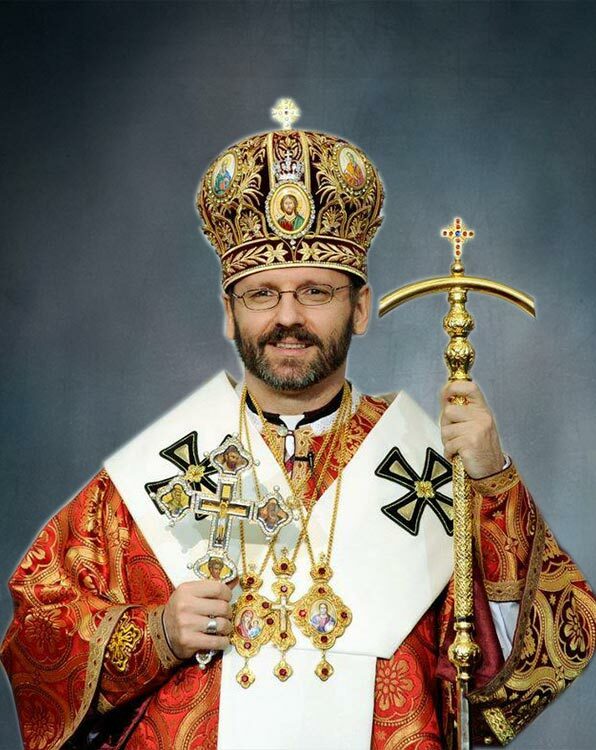 Pastoral letters of Patriarch Sviatoslav to faithful and clergy. 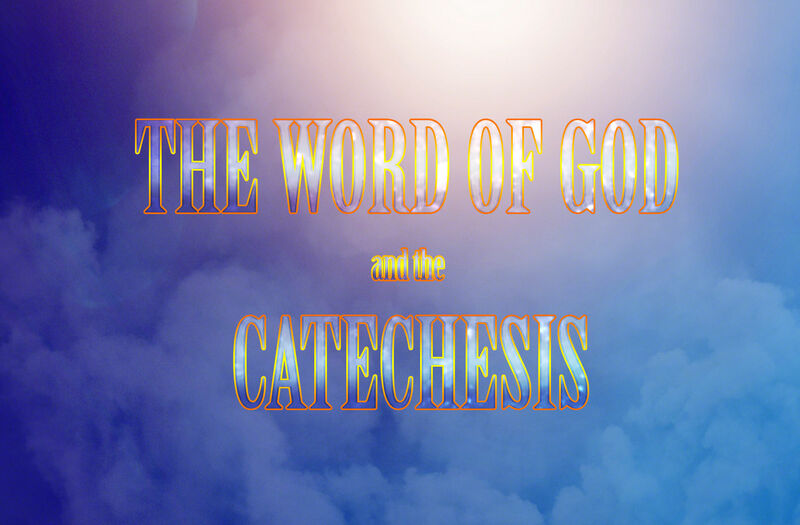 Catechetical sermons and instructions on various aspects of liturgy. 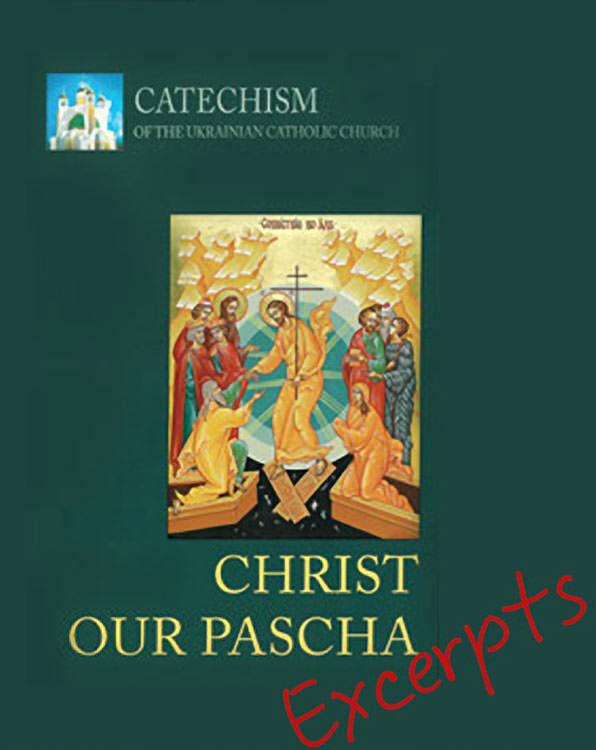 Monthly Catechetical excerpts from the Catechism “Christ Our Pascha” for your weekly bulletins.